EPIC Behavioral Healthcare has been the sponsoring organization of Big Brothers Big Sisters of St. Johns County (BBBS) since 1994. Mentoring is an evidence-based practice proven to prevent the onset of alcohol or drug use among children mentored. 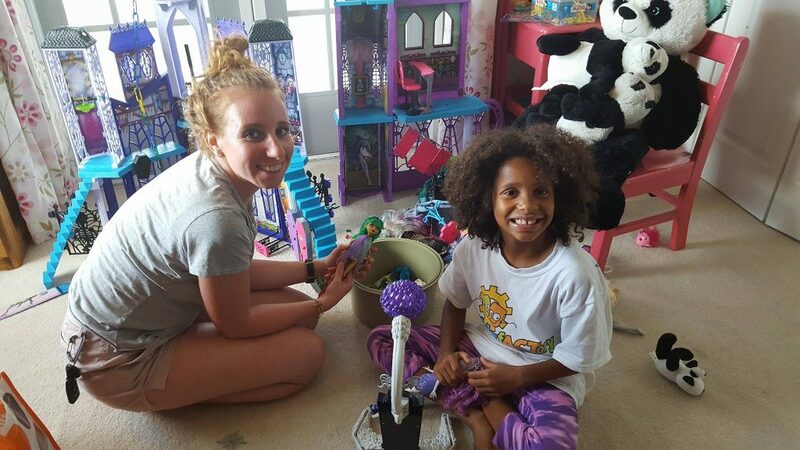 We work together with BBBS to ensure the needs of our community are met! 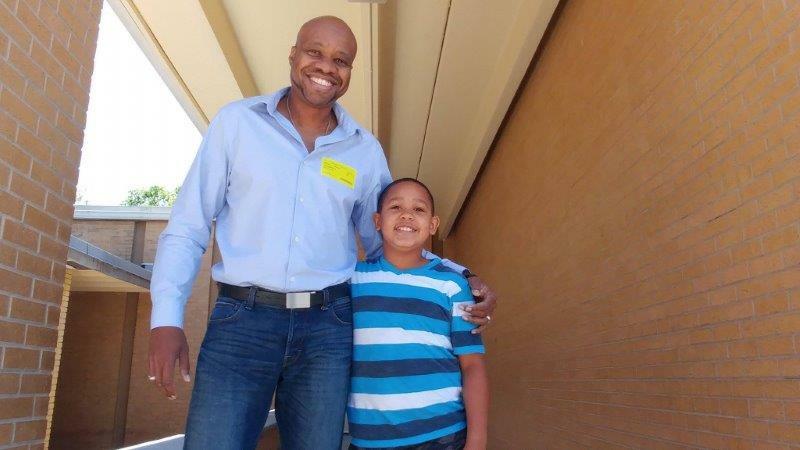 Through our community-based program that matches adults with children ages 6-12 who spend time out in the community. 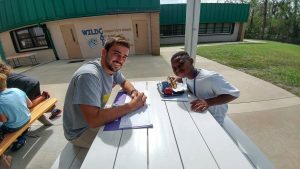 Through our site-based program that matches volunteers with children ages 6-12, who spend time playing and working on improving academics at local schools and after school programs. 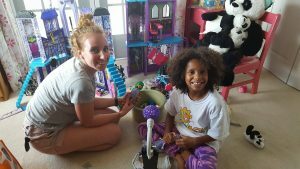 Big Brothers Big Sisters of St. Johns County continues to grow and expand services, with a specific focus on professional match support services. Our Match Support Specialists personally walk volunteers through the process from inquiry to enrollment and throughout the life of a match. Professional training, 24-hour emergency support and volunteer recognition are just a few things one can expect when agreeing to change the life of a local child for the better! 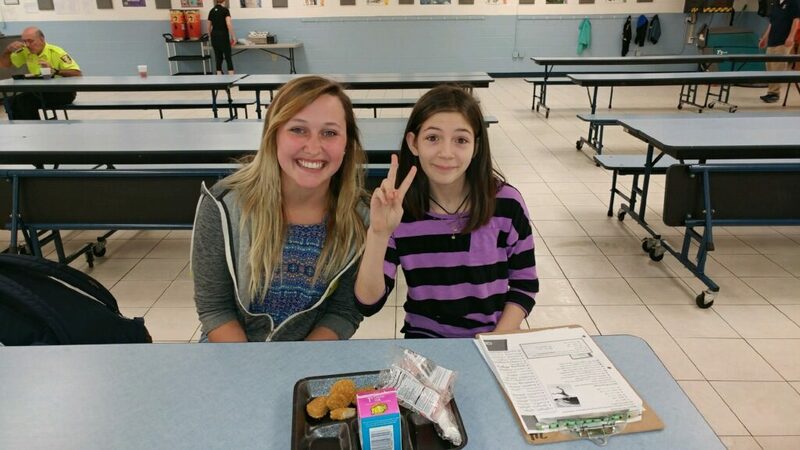 If you are interested in learning more information about becoming a Big Brother or a Big Sister, visit our website (right), or contact us today by calling (904) 829-9986. 95% of our Littles improve their academic performance! 92% of our Littles improve their school attendance!